Newsletter: Issue 19 : Staying Started in 2017! Happy New Year everyone! 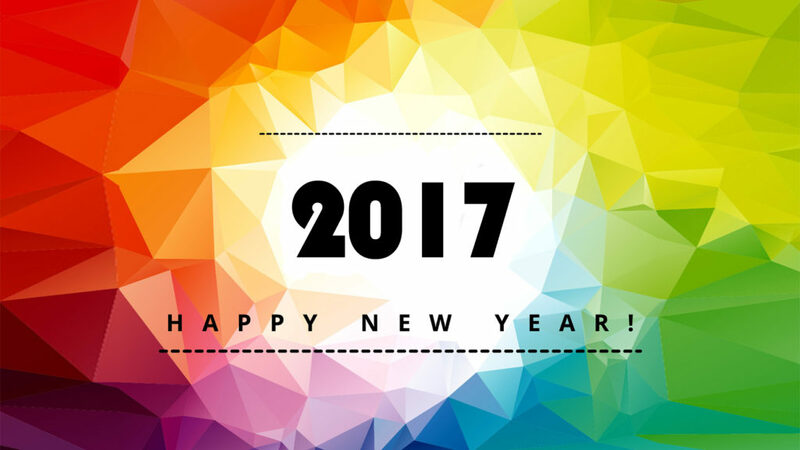 I pray that you have a prosperous 2017. I will be the first to admit that 2016 is not how I want it to go. Although I have had a lot of accomplishments, I view it as underperforming. I know that I can (and will) do more this year. I am leaving everything that has not worked in the past, adamant about focusing my energy and resources on 2017. I hope that you do the same. I have selected this title because everyone starts off the New Year with good intentions yet all of their resolutions fall by the wayside. I admit that one of my goals was getting another certification but then life happened. In 2017, regardless of life happening, I will achieve this. To drive real-life change, we must stay started. Getting started is easy. We must have the same fire in our bellies in December as we do now in January! In the spirit of New Year’s resolutions, below are some articles to help you not only get started but stay started in 2017. This Sunday, January 8 2017 at 12pm EST Goodess Fish will host my Expand Your Personal Brand workbook. I want to start the New Year off right with a party celebrating my second product. The workbook contains 40 personal branding exercises to help you expand your personal brand in 2017 and beyond! You can purchase it here: www.expandyourpersonalbrand.com/workbook. Follow www.carlarjenkins.com for more information. Last Friday, I hosted a free time management webinar helping people prioritize their time better. I wanted everyone to have a better 2017 than 2016. This YouTube Live webinar ended my December time management series on a high note. Watch it for free here: www.positivitychange.com/timemanagement. Thanks for being a valued subscriber to the Carla R Jenkins Community. Like my Facebook page for all new updates.